Your body is precious. Yet, how often do you strain it without realising? Do you want to sing from the rooftops but know something is holding you back? Your body is precious. Yet, how often do you strain it without realising? 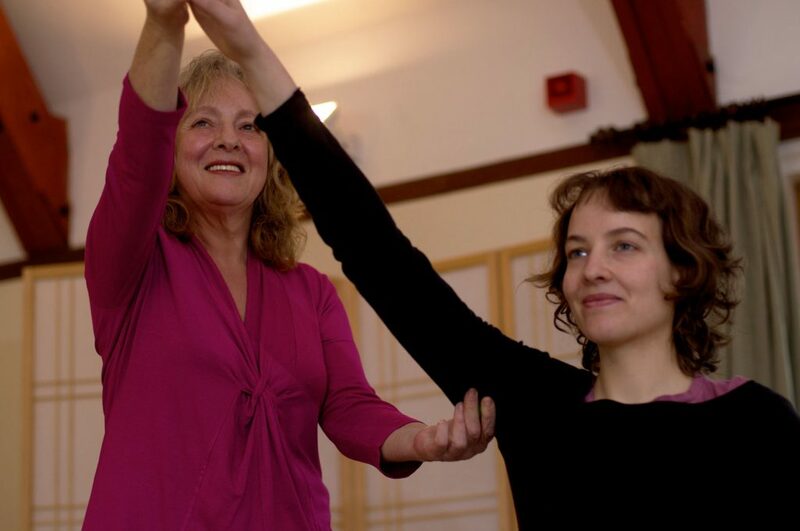 Whether you are suffering from aches and pains, a specific illness or a performance related problem, Yoana can teach you how to make positive changes to your everyday life. Making small changes can have a huge impact on your life and sense of well-being. Imagine managing stress or controlling lower back pain without the use of medication. Alexander Technique lessons with Yoana can show you how. Yoana has given singing and voice lessons for over 10 years. 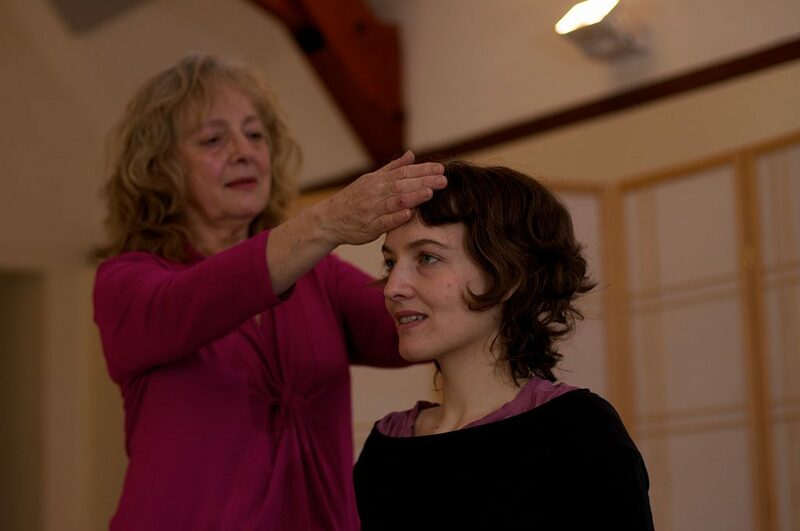 She works with clients in her Oxford studio, teaching a combination of vocal exercises, as well as singing and performance techniques. Yoana’s voice coaching expertise, combined with her Alexander Technique skills, means she can adapt lessons to suit your needs and help you find answers to a specific problem.